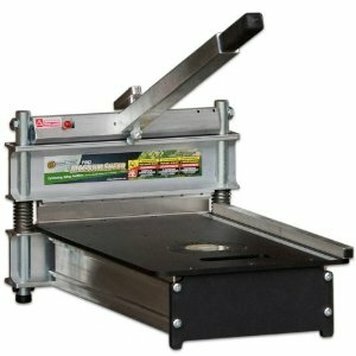 The PRO Magnum Shear™ I-20 offers the versatility you need to cut a wide variety of products up to 20" wide and 1" thick, including laminate & engineered wood flooring, siding, roofing, vinyl tile and more! Extension Handle for extra leverage. 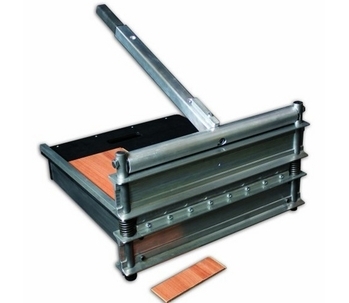 The PRO Magnum Shear™ I-13 is great for cutting laminate & hardwood flooring as well as siding and roofing! This model will cut up to 13" wide and 1" thick on many products.